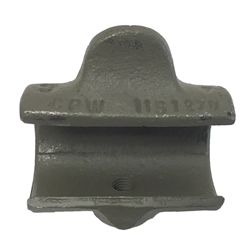 Top Bow Pivot Assembly-GPW-1151270 (2 Required). Top Bow assembly Pivot - GPW (2 Required). Photo shows MB but part is cast with correct GPW part number.